DESCRIPTION Welcome! 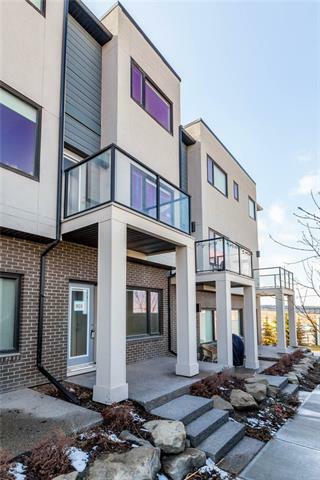 This amazing 2 Storey house offers everything you'll need! It is definitely what you’ve been waiting for. The Main floor features an elegant 9 ft vaulted ceiling with an open floor concept. As well as, a beautiful living room with a fireplace, a good size dining room and a large kitchen with four Stainless Steel appliances good enough for any chef in the house. The den, half bath and laundry room completes the main floor. This house has many large Windows that allows for an incredible amount of natural light to shine through. At the top of the staircase and while in the bonus room, you'll get a glimpse of the living room down below. On this floor, you'll see the generous size master bedroom with a walk-in closet that can accommodate all needs. Two additional large sized bedrooms, and Full 4 piece Bath completes the Upper floor. This house is not complete without the walkout basement. The unfinished walkout basement needs the right family to develop it to their own liking. There are many amenities in Sherwood that are too long to list. But close enough to this house, you'll find transportation, schools, parks, and minutes to shopping. So what are you waiting for?! Call for your own private showing today. Please book for showings 24hrs ahead of time. Thanks. Home for sale at 143 Sherwood BA Nw Calgary, Alberts T3R 0N7. 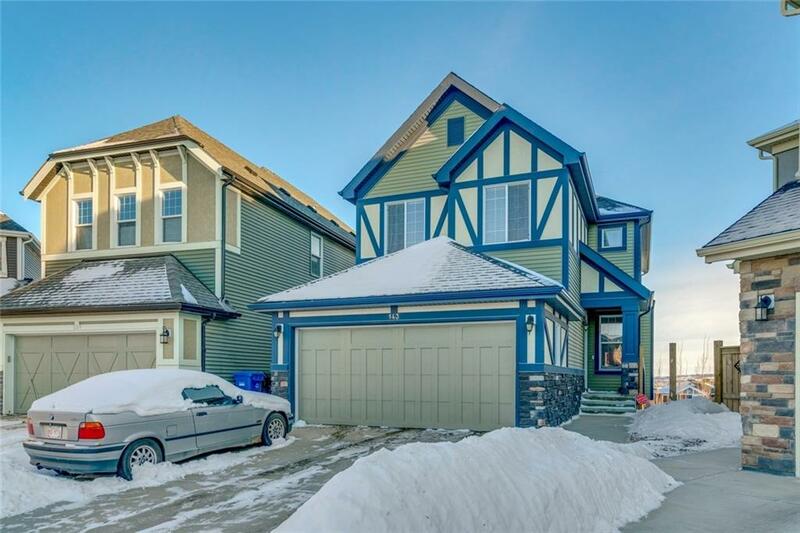 Description: The home at 143 Sherwood BA Nw Calgary, Alberta T3R 0N7 with the MLS® Number C4227077 is currently listed at $550,000.